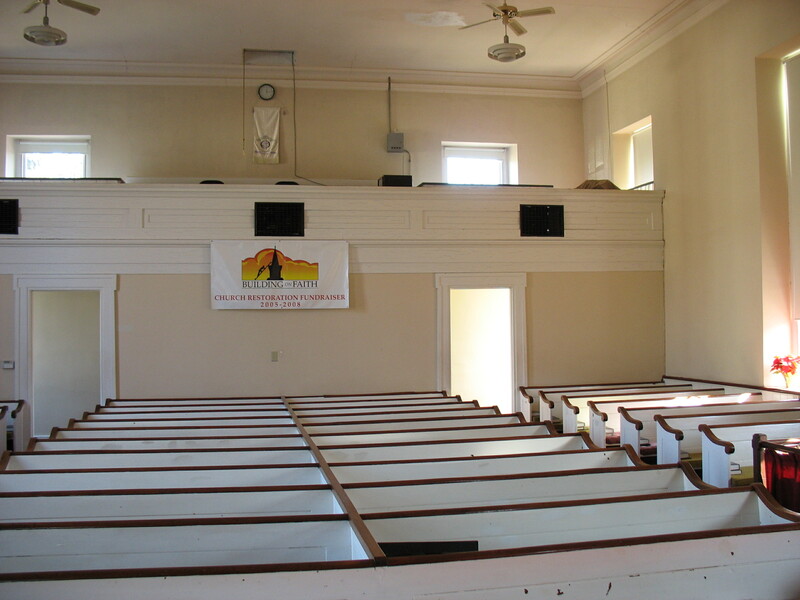 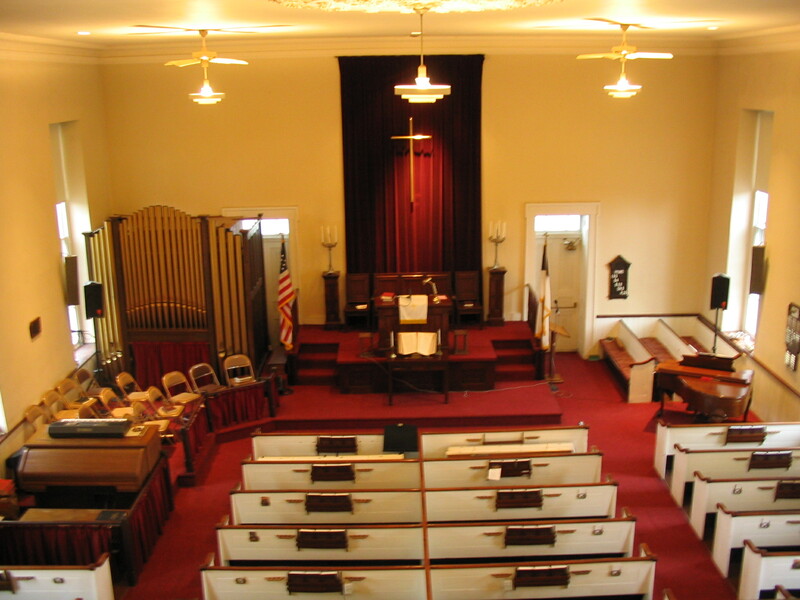 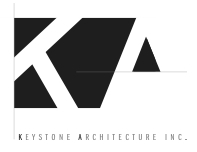 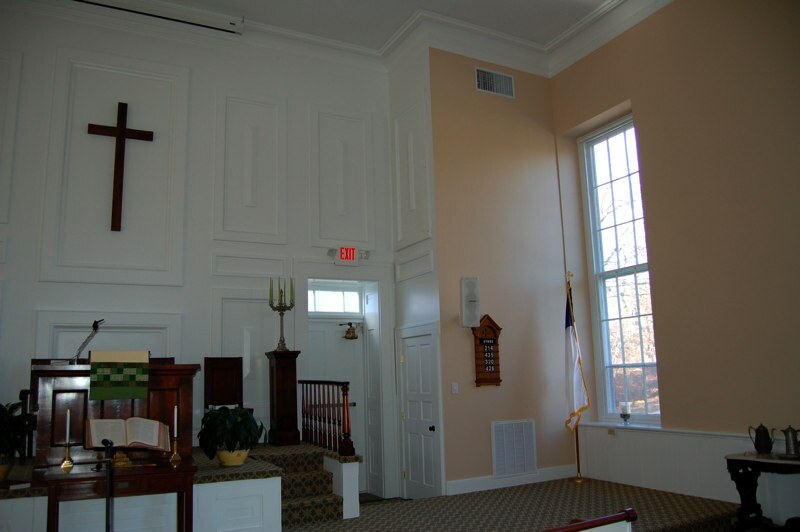 Point Pleasant Baptist Church – Keystone Architecture, Inc.
An existing client approached Keystone Architecture to help with renovations to his 150 year old church. 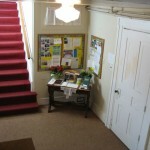 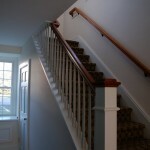 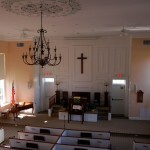 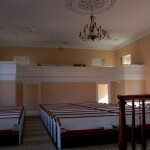 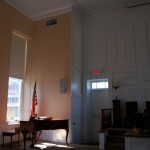 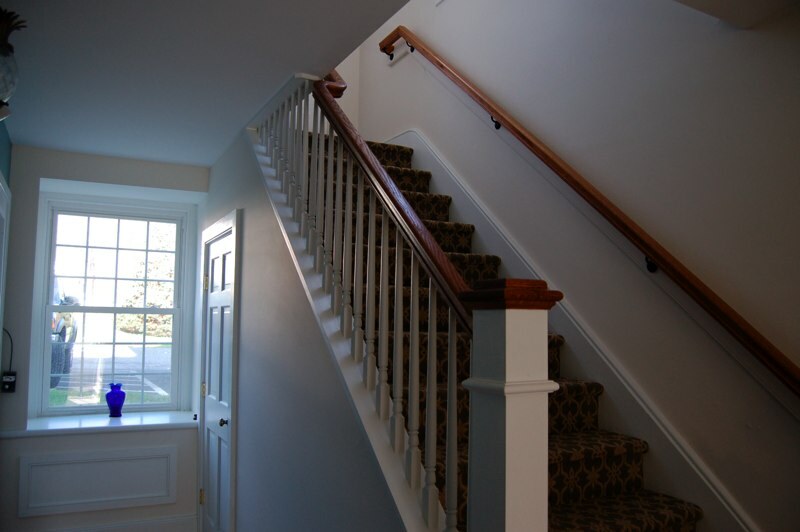 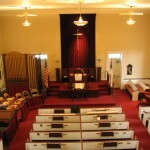 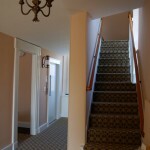 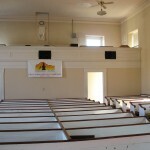 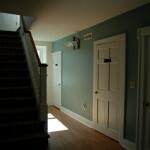 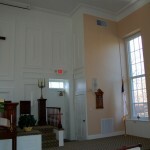 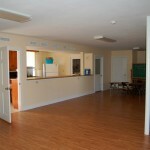 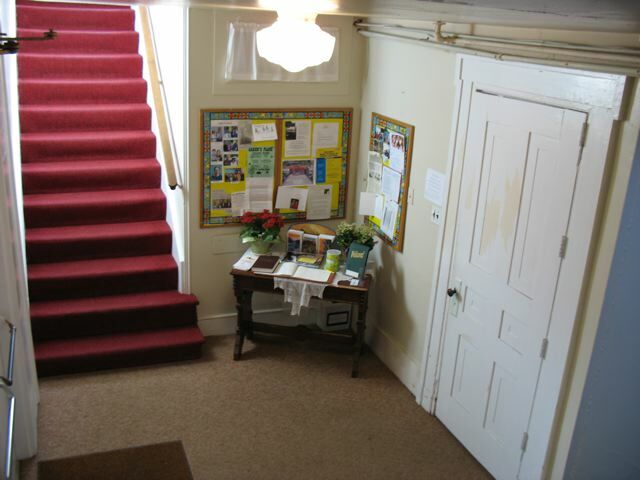 The congregation was aging and with the sanctuary on the second floor accessibility needed to be provided. 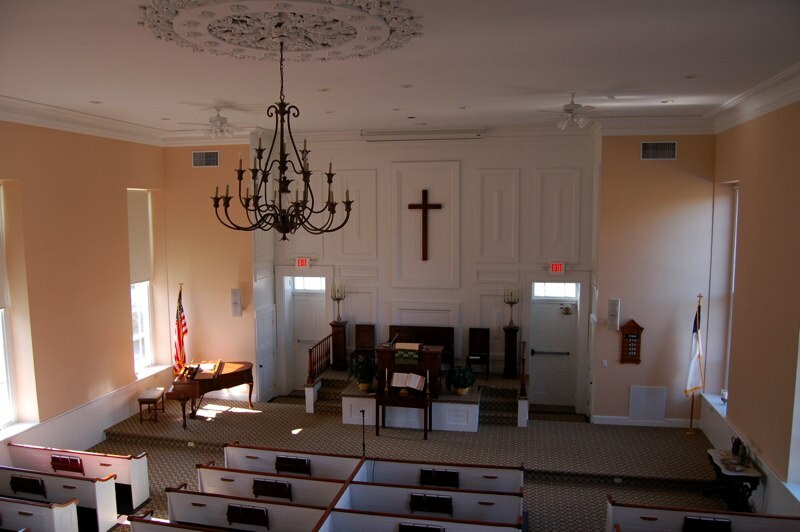 After reviewing many options, the Building Committee had approved a final design that ultimately was modified based upon comments received from the congregation and resulted in the images below. 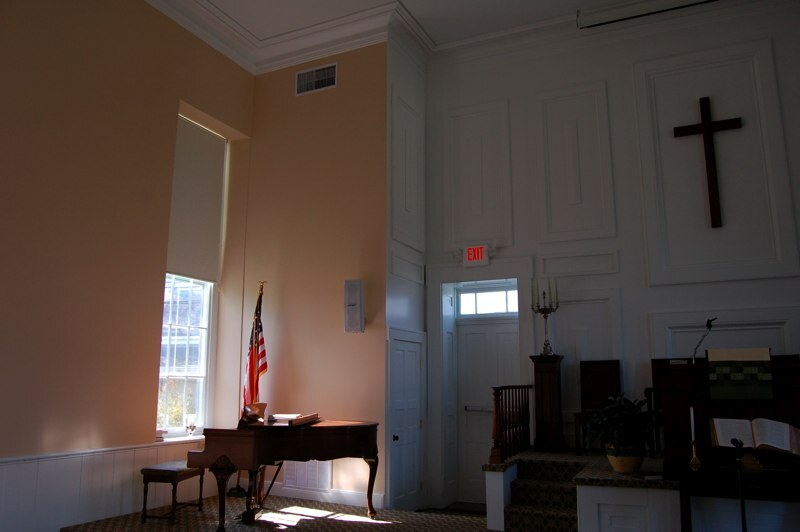 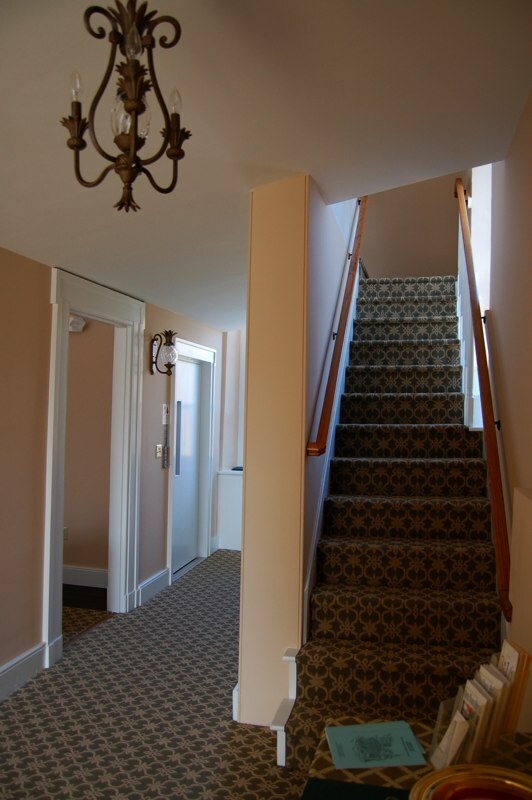 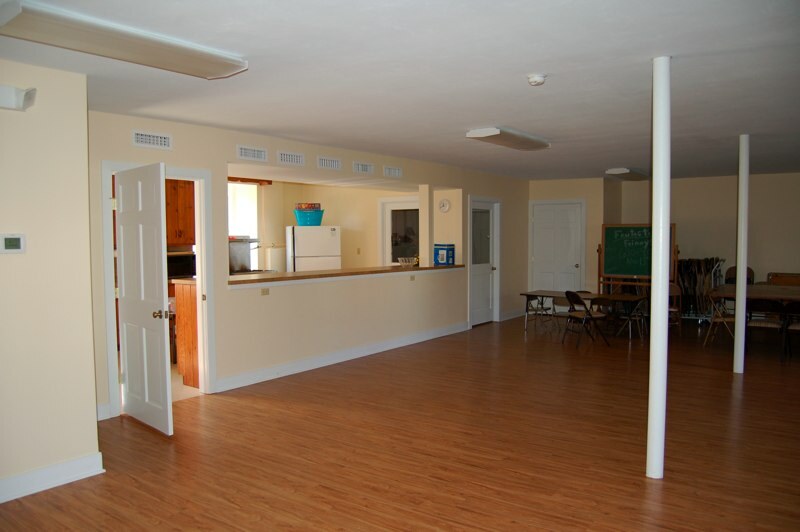 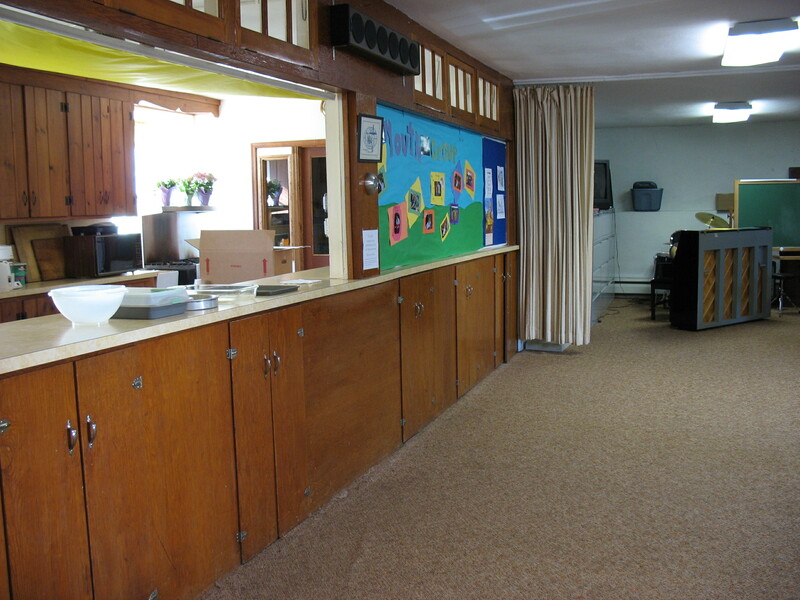 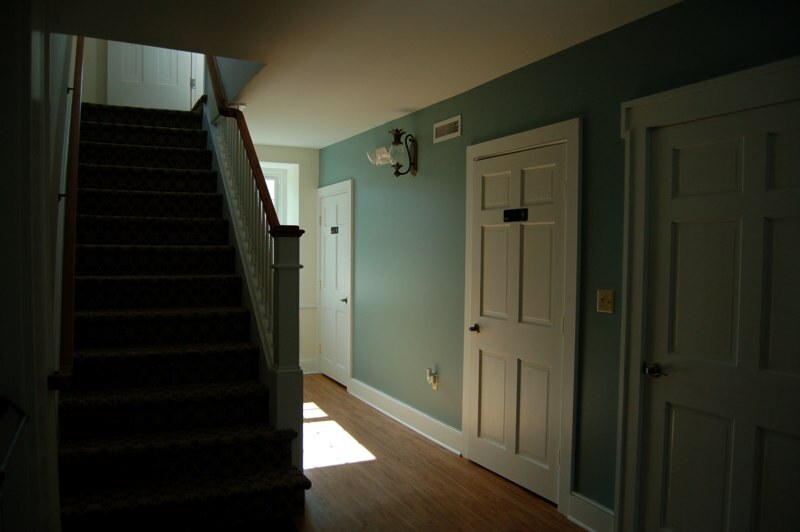 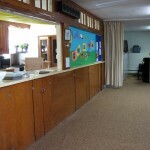 The congregation needed central heating and cooling systems and storage areas at the front and rear of the sanctuary, renovated the entry vestibule to make it more welcoming while adding accessible toilet rooms and renovated the fellowship hall to make it more appealing and usable. 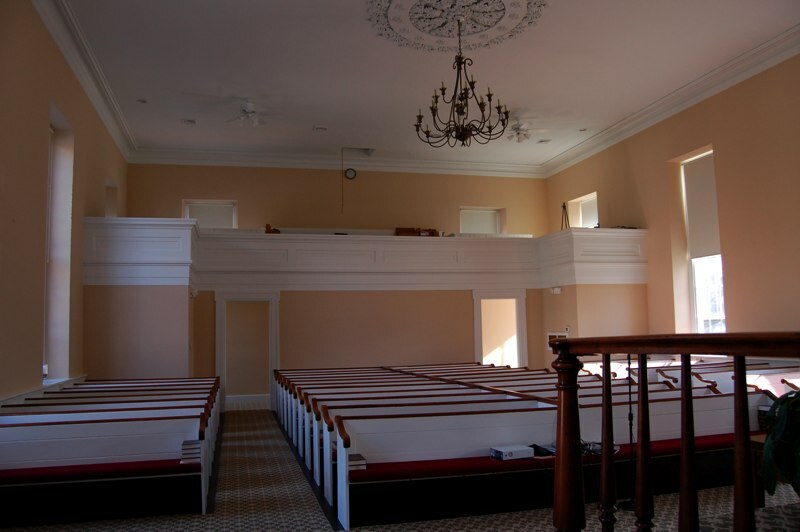 The final result was that the church received all of the modernization it needed to serve its congregation while carefully modifying the existing architectural composition.